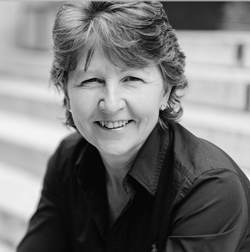 Marianne has 27 years of senior management experience with McDonald’s under her belt, and now works with Business Owners with a growth & scale mindset who are victims of their own, often rapid success – unable to extricate themselves from working IN their business, in order to work ON it. Through her bespoke McFreedom SystemⓇ, modelled on what she sees as the 4 Foundations of McDonald’s Success – Planning, Process, People and Performance – Marianne gives business owners a blueprint for scale, growth and personal freedom. She is the author of three books – Process to Profit, The McFreedom Report, and most recently, Simple Logical Repeatable, which focuses on The McFreedom SystemⓇ.